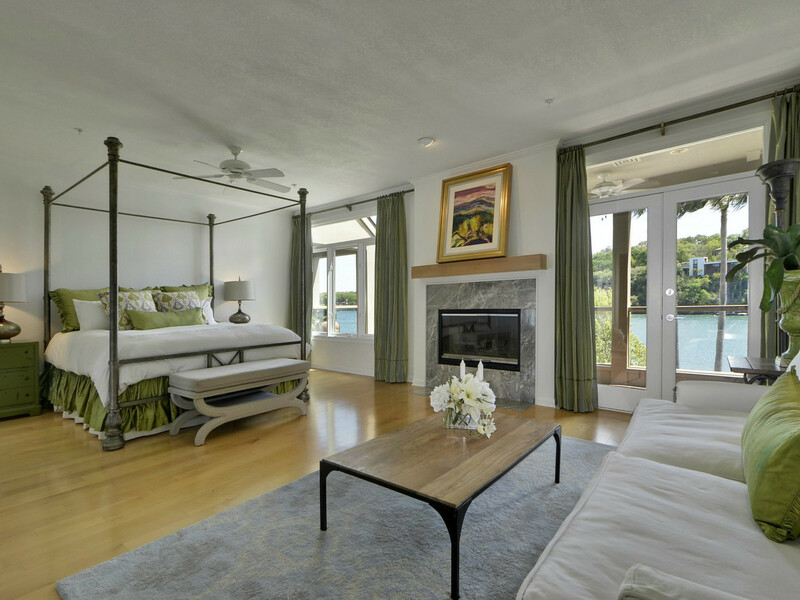 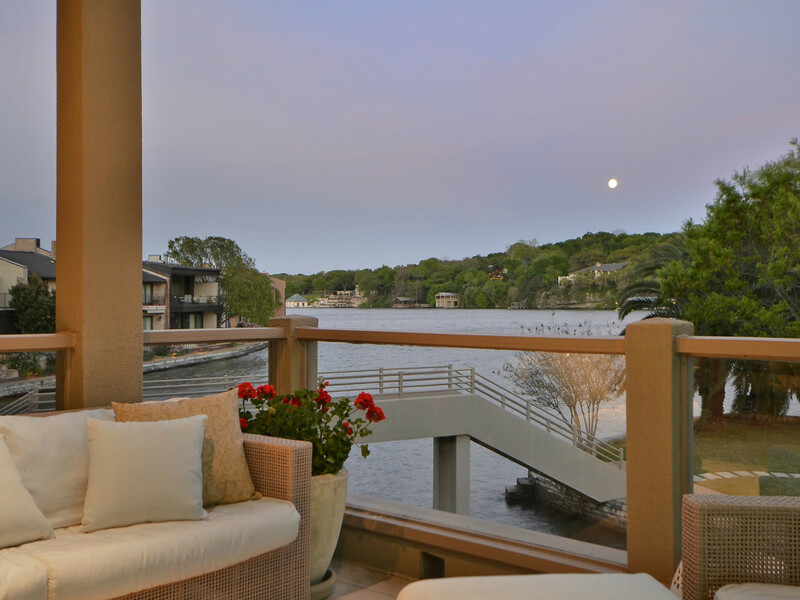 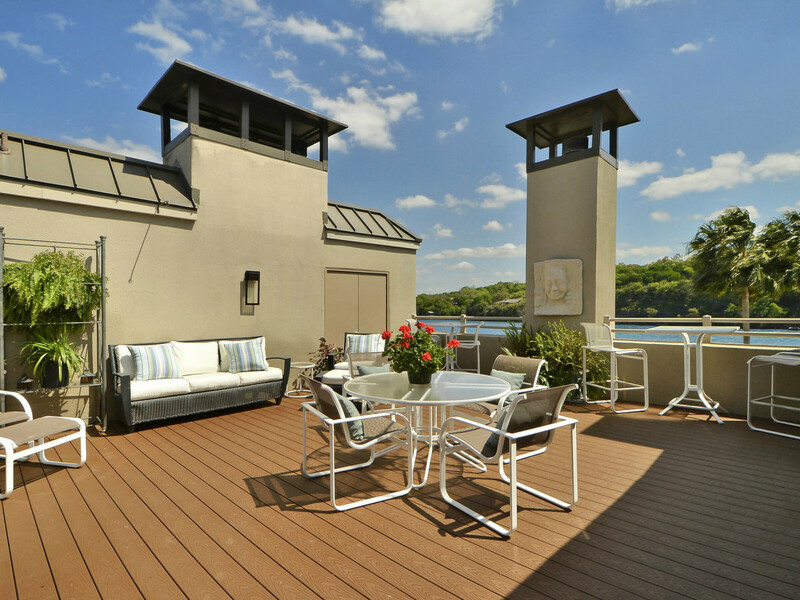 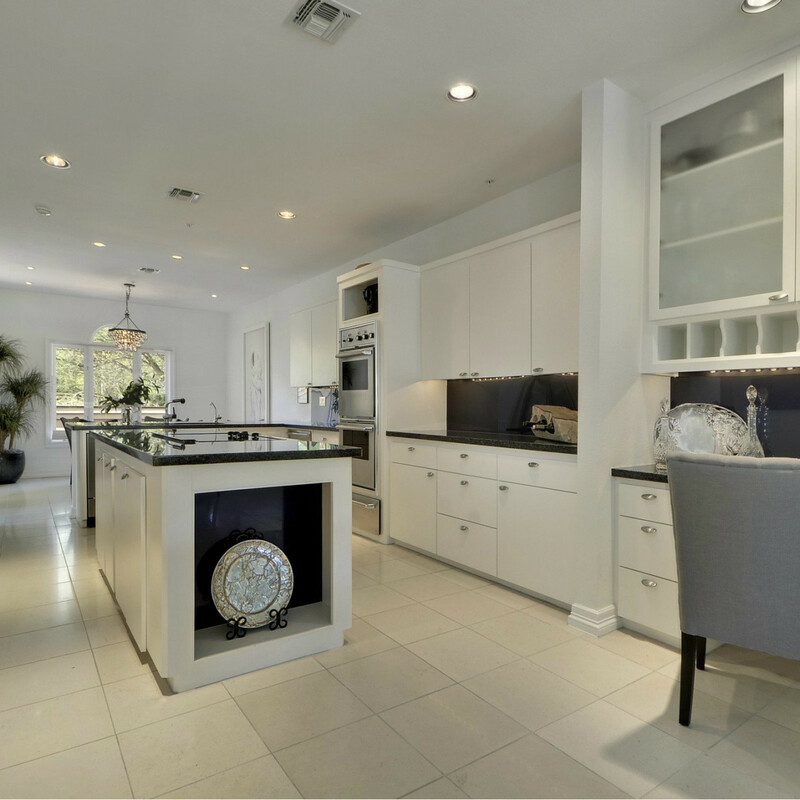 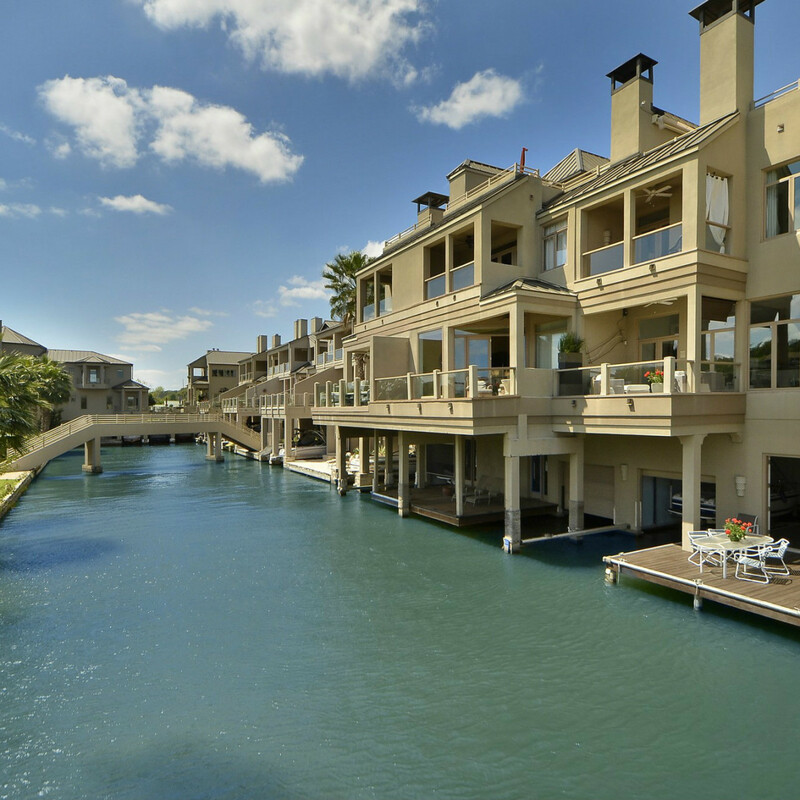 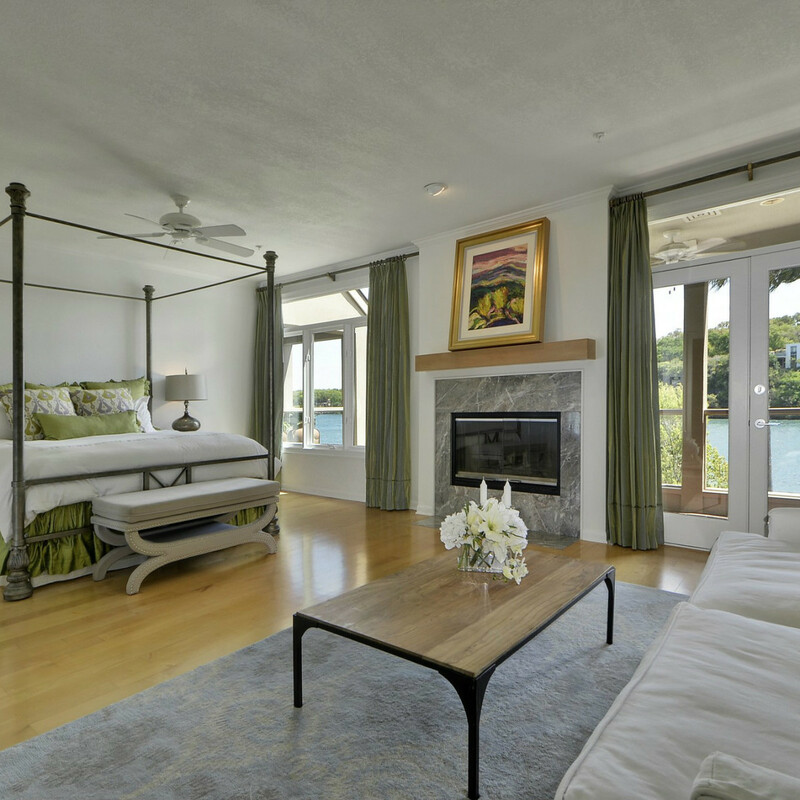 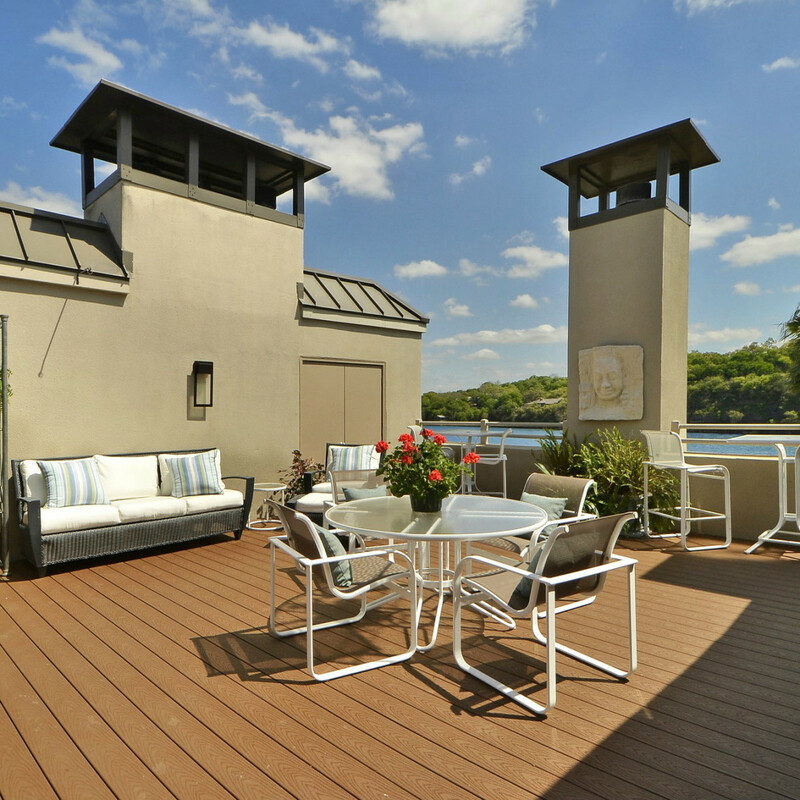 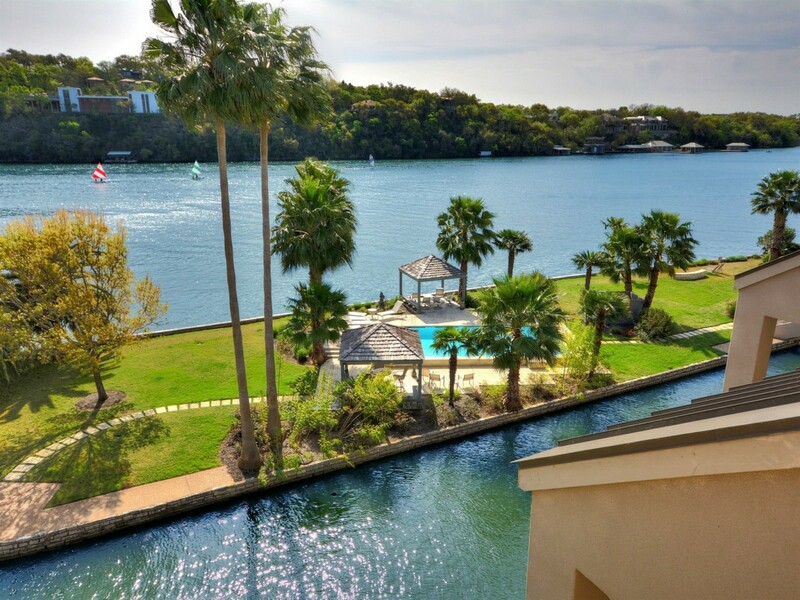 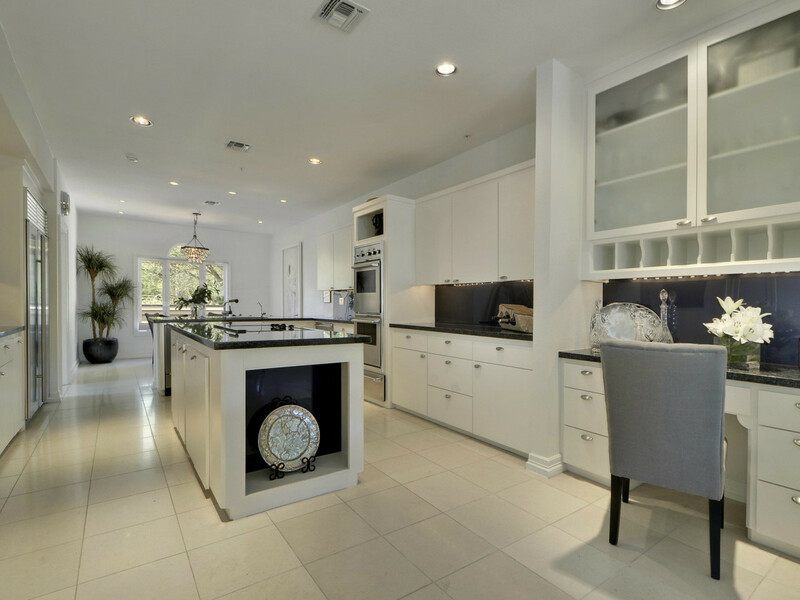 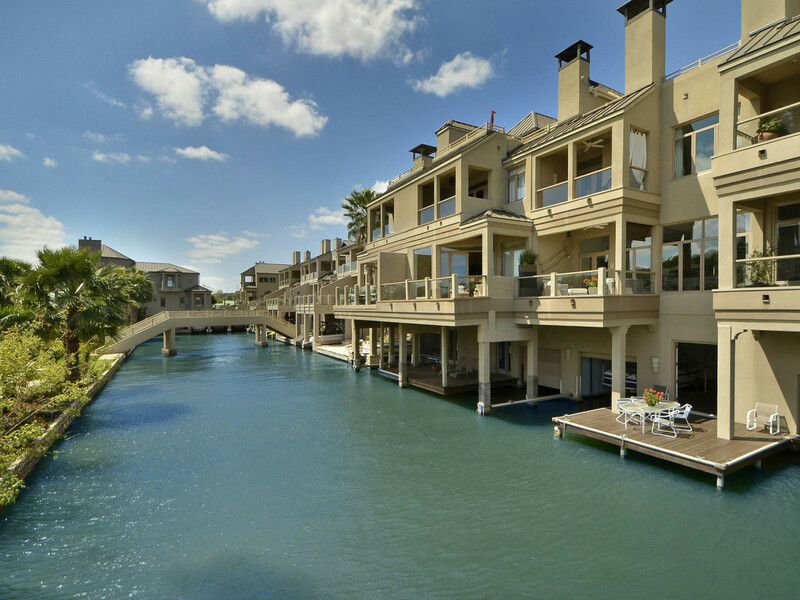 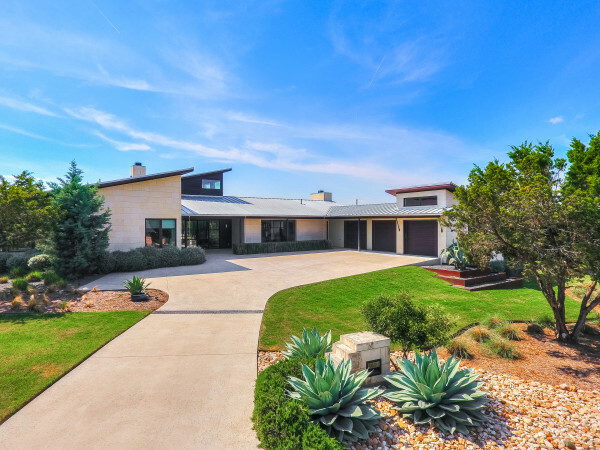 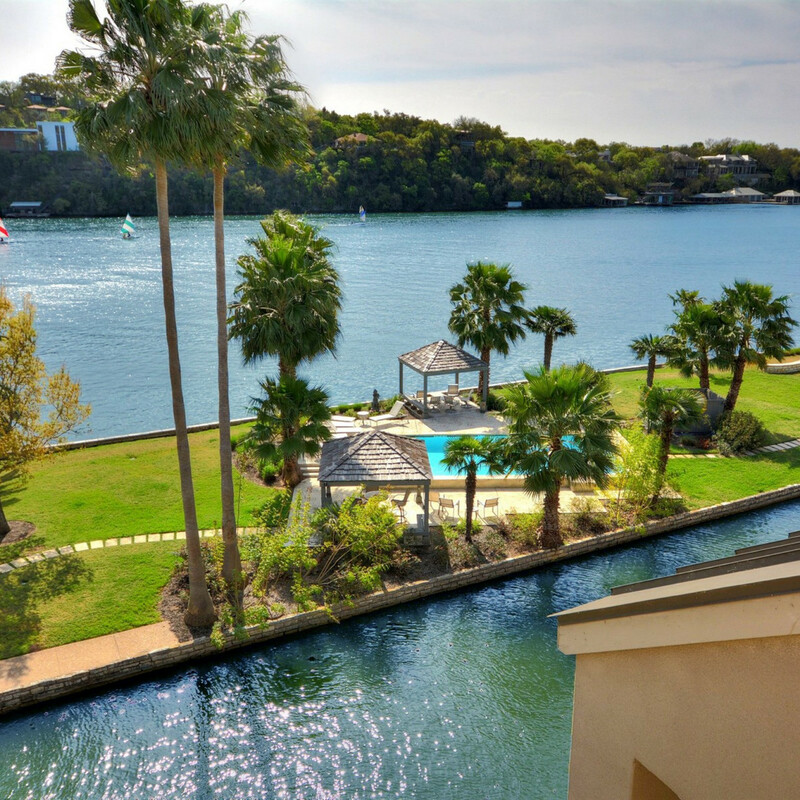 The lowdown: One of only 14 units in this prestigious condo complex, this home is situated on the shores of Lake Austin and is only minutes to downtown. 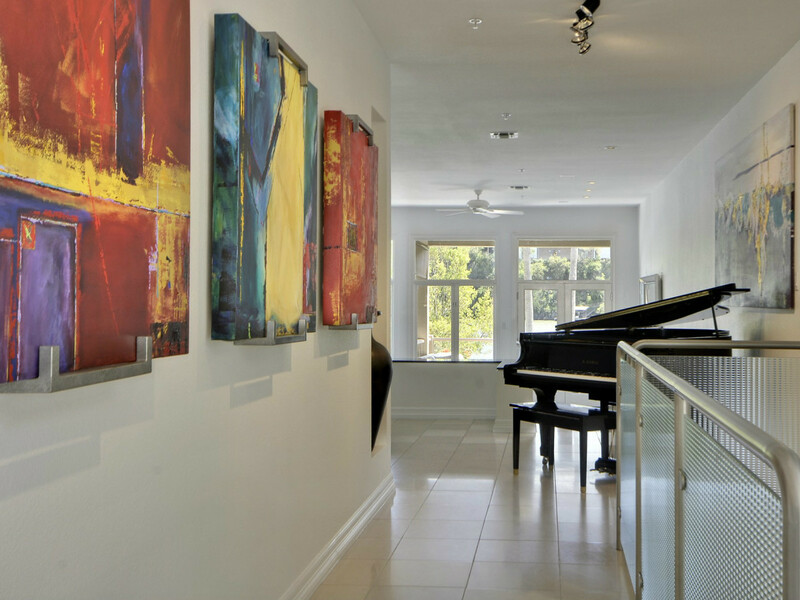 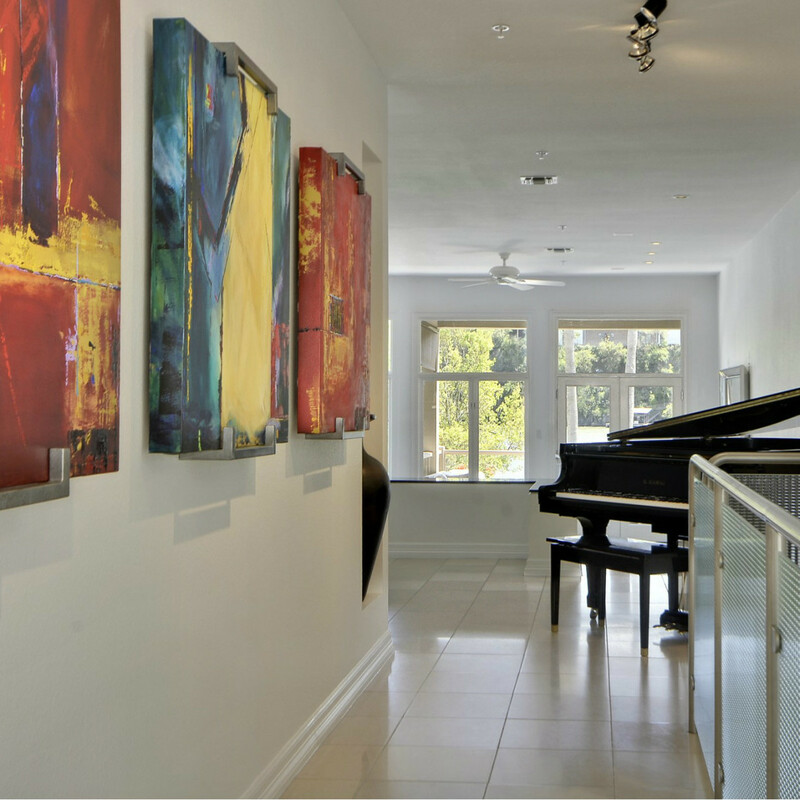 Strategic lighting and the scale of its rooms encourage statement works of art, complemented by the lake's extraordinary presence beyond the casement windows. 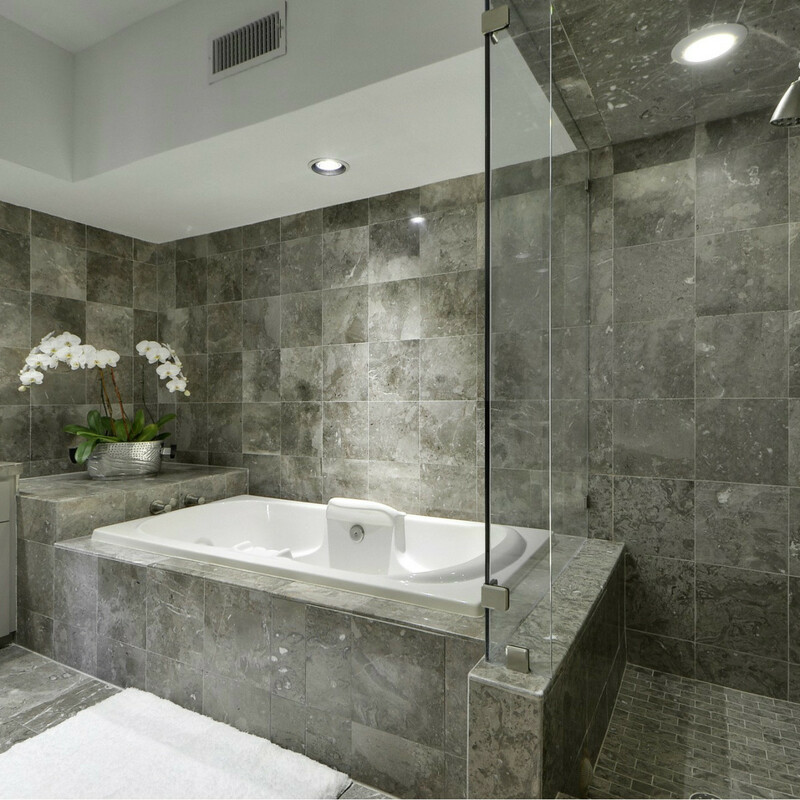 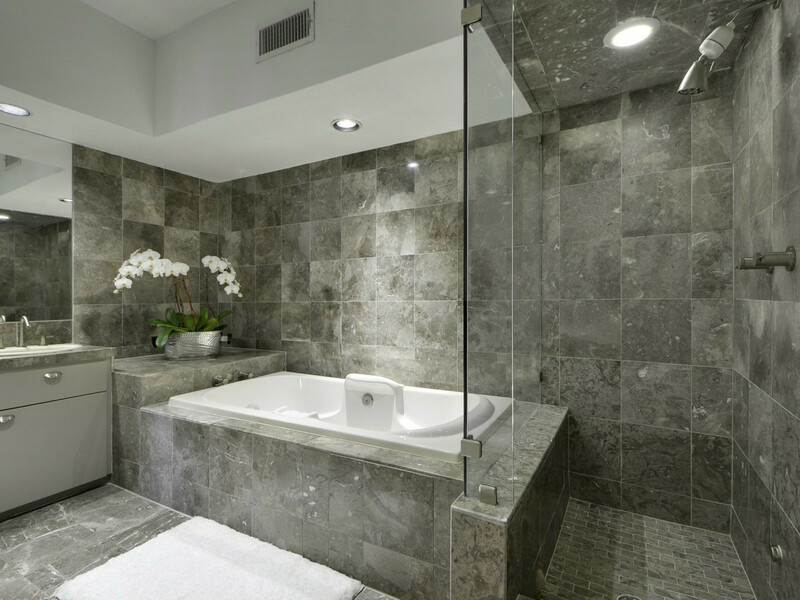 Austin designer Jeri Kunz styled the powder bath with a playful mix of colorful mosaics and polished metals, while the kitchen features polished stone floors and rich, dark granite countertops. 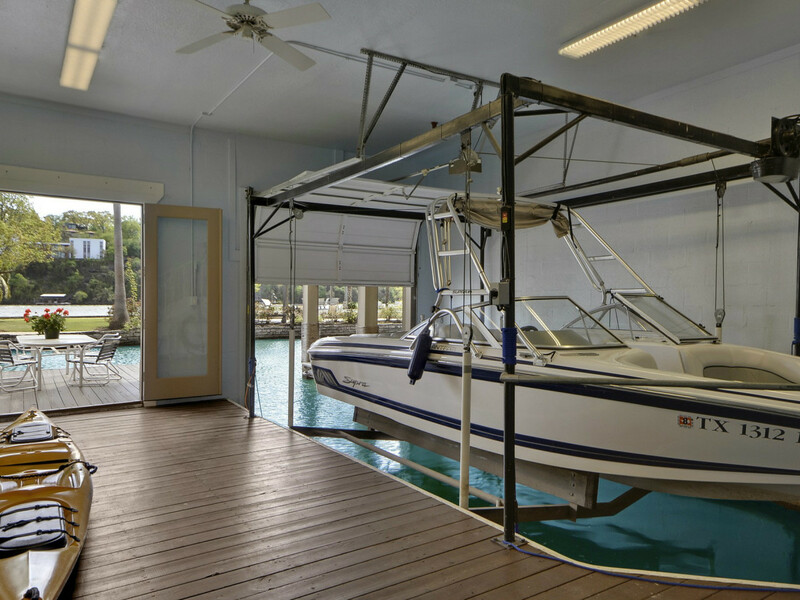 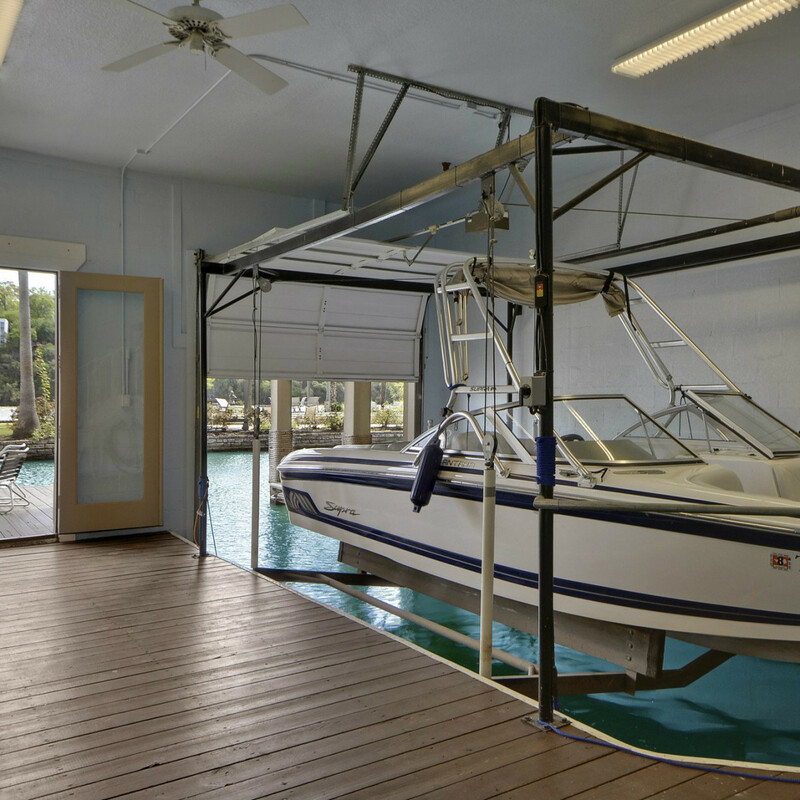 A double-sized boat garage with an automated lift and newly refinished deck surround awaits on the home's water level, making water access an immediate wish fulfilled. 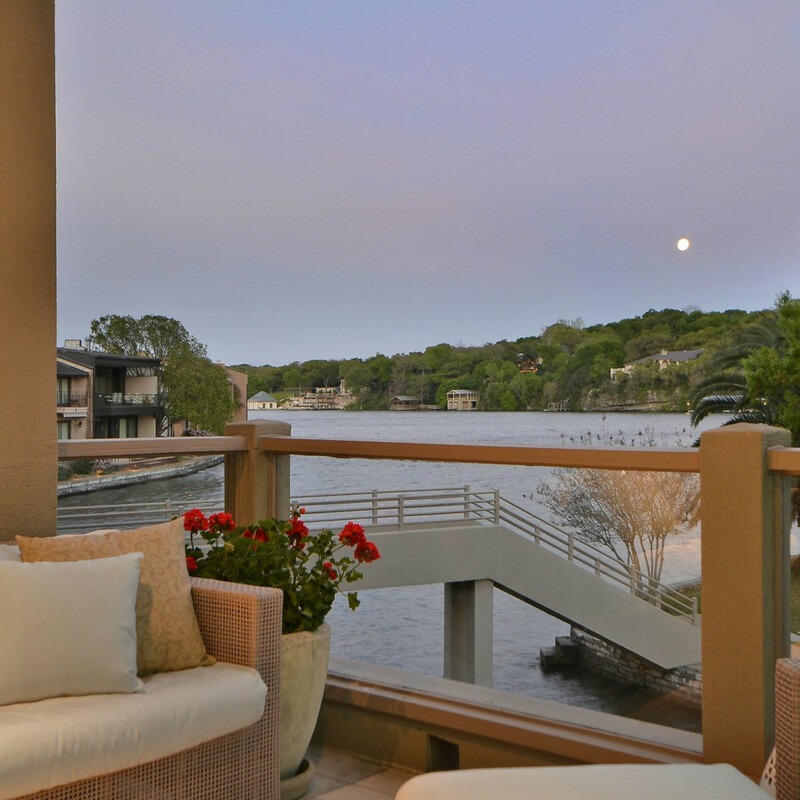 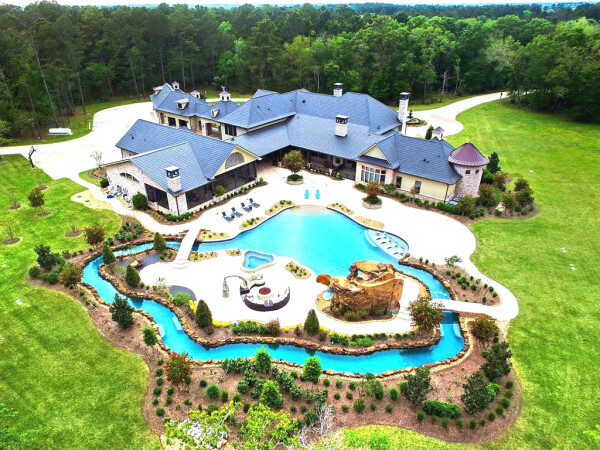 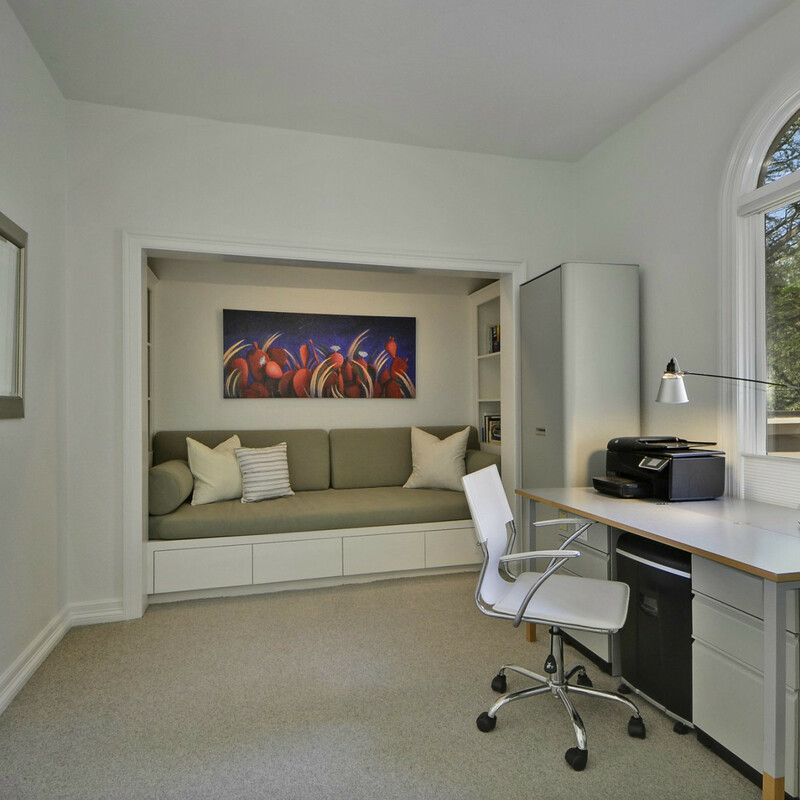 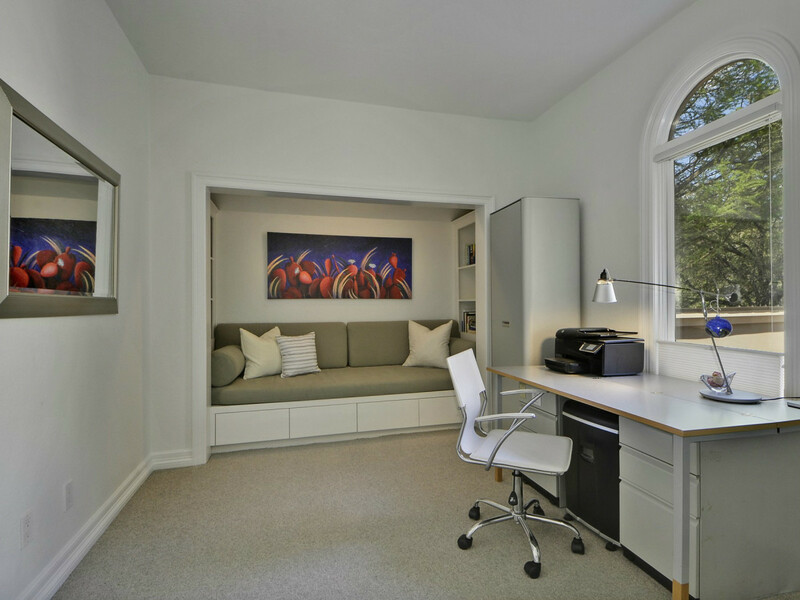 This home is on the market with Susan Griffith of Kuper Sotheby’s International Realty. 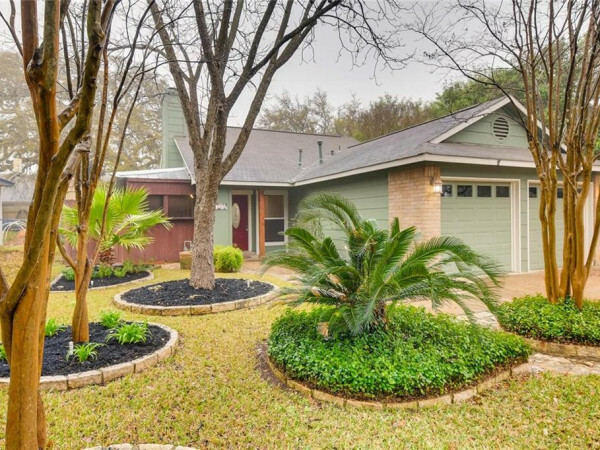 Click here to see more photos, details, and to contact the agent.